The Surf City Business Cooperative (SCBC) was founded in 2017. 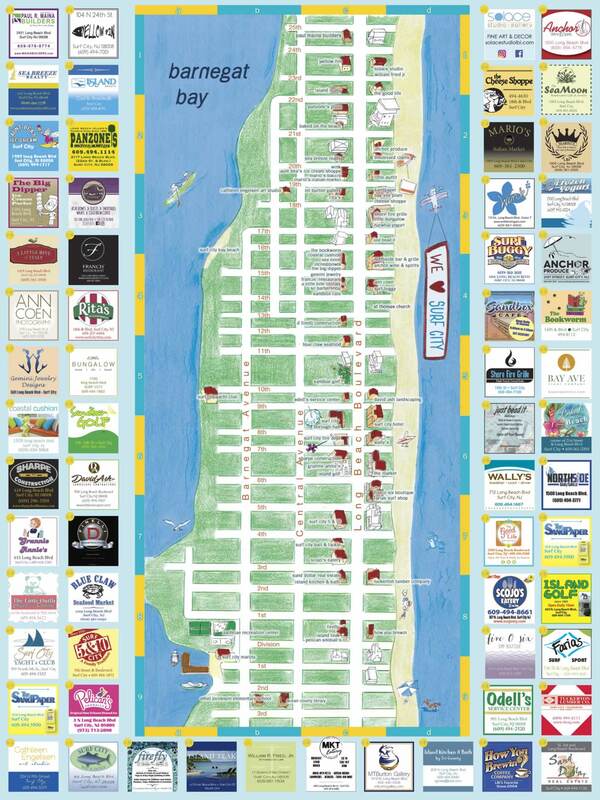 One of our first initiatives was to publish The Map of Surf City so that visitors could have a complete view of the special businesses that are in our town. These maps are available at all 75+ SCBC member locations throughout Surf City. Placement on The Map of Surf City is available to all members of the The Surf City Business Cooperative. The Map will be published every year. If you are a Surf City business and you would like to become a member of The Surf City Business Cooperative please Contact Us.